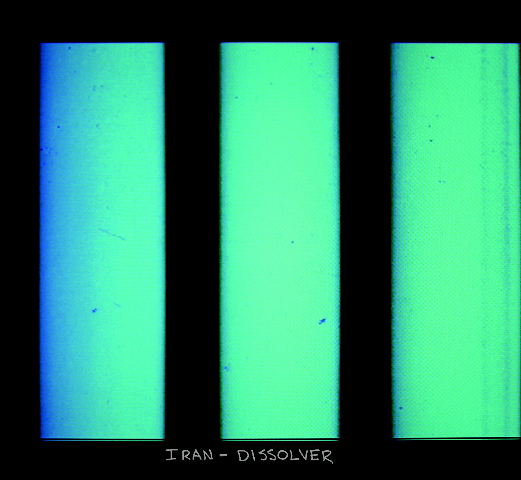 Iran is back after the better part of a decade with their first album since Moon Boys in 2002. Oh, and before you say it — no, Iran is not a country. 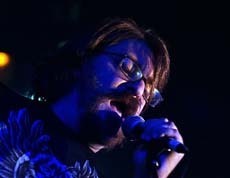 This “Iran” refers to a band that was conceived by frontman Aaron Aites in San Francisco in 1998. Spewing lo-fi rock, the band is typically known as a throwback to early-’90s indie music. Not many have heard of Iran, but their two albums were highly lauded within the underground universe of indie music. As such, their newest release, Dissolver, is an interesting addition to their repertoire. Those looking for another old-school indie release will be surprised by their new album. Dissolver is a dramatic shift from their previous two albums. 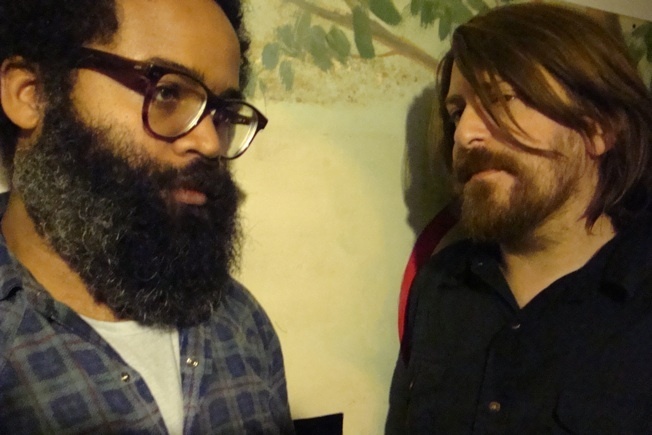 Kyp Malone and David Sitek join the new lineup and both are members of electronic-indie powerhouse TV on the Radio. Malone, as guitarist, and Sitek, as the co-producer, are heavy influences on Iran’s new sound. When contrasting the two bands and their discography, it is nearly impossible to not notice the influence that they have on Dissolver. Iran seems to throw away the typical lo-fi presence that was so prevalent in early indie bands, such as Pavement, by attempting to create an album that dabbles in pop sensibility, brooding ballads, atmospheric textures, and fuzzed-out guitar licks. Aites’ lyrics no longer hide behind the music and are at the forefront. 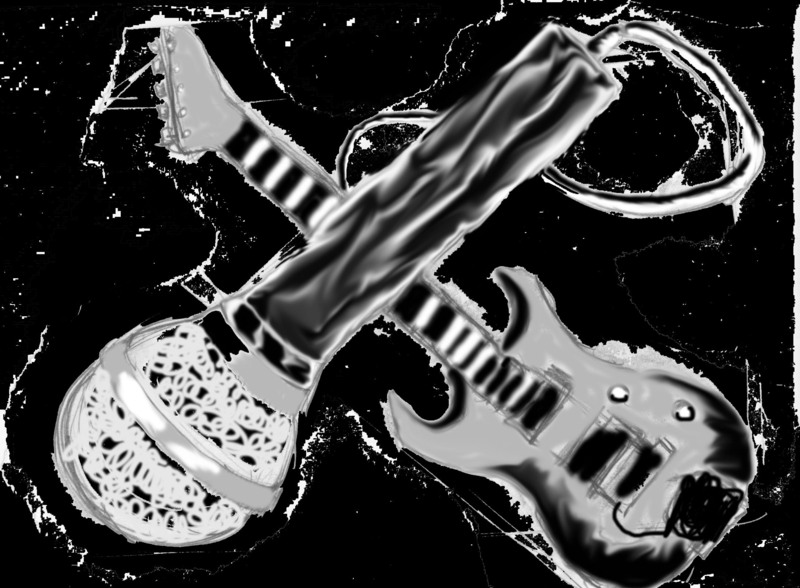 Sharp guitar parts are placed throughout the entire album, and digital effects find their place in nearly every song. The sprawling songs, both “Where I’m Going” and “Airport ’79,” are the most appealing tracks on the album. “Where I’m Going” builds up through Aites’ lyrics to an instrumental train wreck of notes that crash violently around the listener without making the listener lose interest. Its long, brooding guitar jabs, dabbling piano, fuzzed-out background noise, and various other electronic tinkering results in a pallet of sounds that build up to an epic climax, giving the listener goosebumps. With “Airport ’79,” Iran creates an atmosphere with its music that recalls the typical existential bout found in the modern age. Aites sings: “It’s hard to tell if I’m still high anymore/I look at everyone/And they look like anyone.” The serene song encapsulates this typical modern theme with an atmosphere that is both interesting and sonically complex. Two other appealing tracks are “Buddy” and its reprise in the latter half of the album. The combination of songs displays the more humorous side of the band, despite the seemingly severe tone of Aites. Closer inspection of the lyrics of “Buddy” reveal it to be an extremely silly song. It is about a man who lies to his buddy, saying he is dying, apologizes for lying, and then lies to him again about the same subject. In the reprise, the silliness is complete with the drunken spewing of “buddy, buddy” over and over with loud stadium noise in the background. Through the inclusion of a reprise that is so ridiculous, Iran is attempting to poke fun at the current state of the music industry, which is populated with bands that make somber atmospheric songs without any lyrical depth to justify its stern tone. Everyone is a target, even themselves. The most notable aspect of Dissolver is its ability to create interesting sonic atmospheres that have multiple layers of interesting sounds and textures. Through the electronic tinkering of Sitek, the inclusion of Malone, and Aites’ embrace of pop sensibility, Iran has created an album that doesn’t attempt to push forward any bounds of music, but gladly accepts its place in the good pile of obscure music. While most will cling to the pop songs on the album, those who continue with the album will be rewarded with atmospheric gems that contain complex layers of textures and sounds.